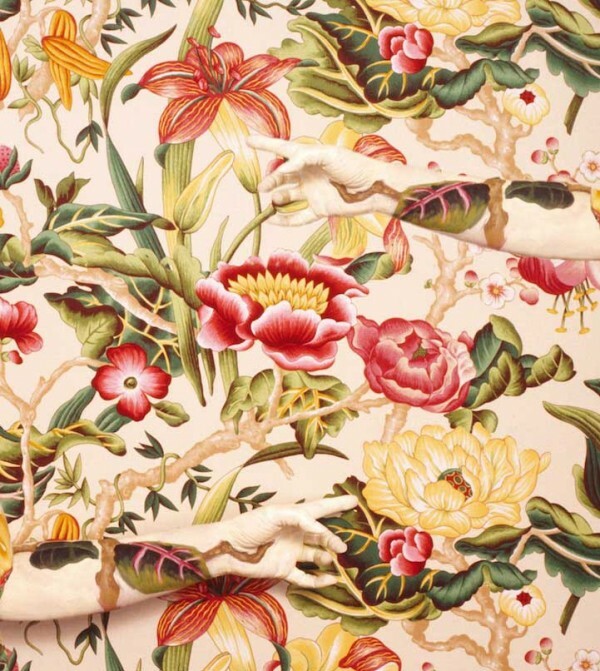 Like a peppered moth on a tree or a grasshopper in a field, camouflage evolved early on to protect certain creatures from their predators. 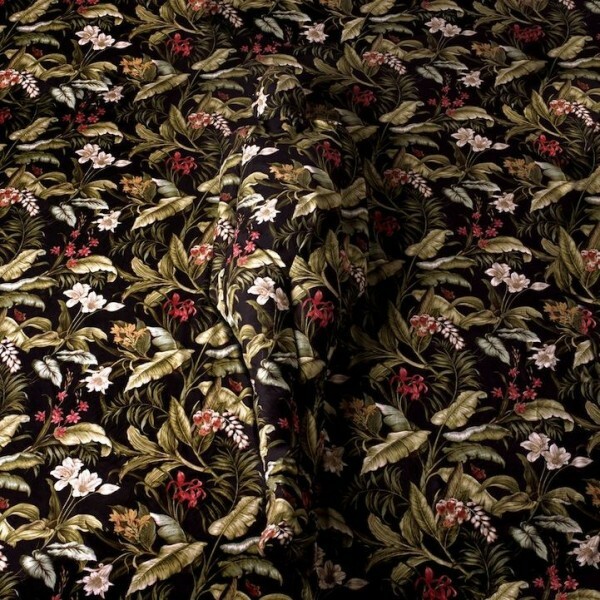 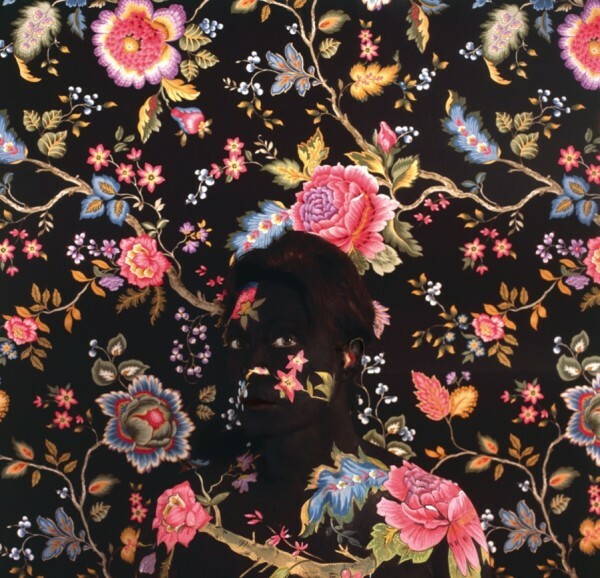 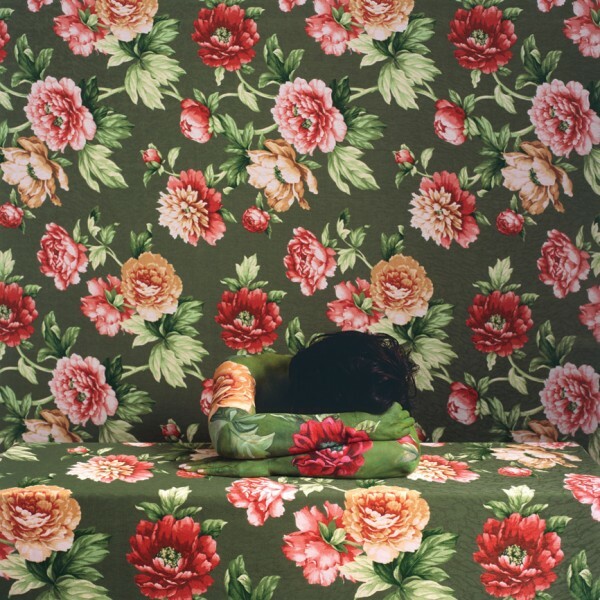 Humans have adopted this method of blending in for military and hunting gear and now Peruvian photographer Cecilia Paredes is using it to create beautiful self portraits. 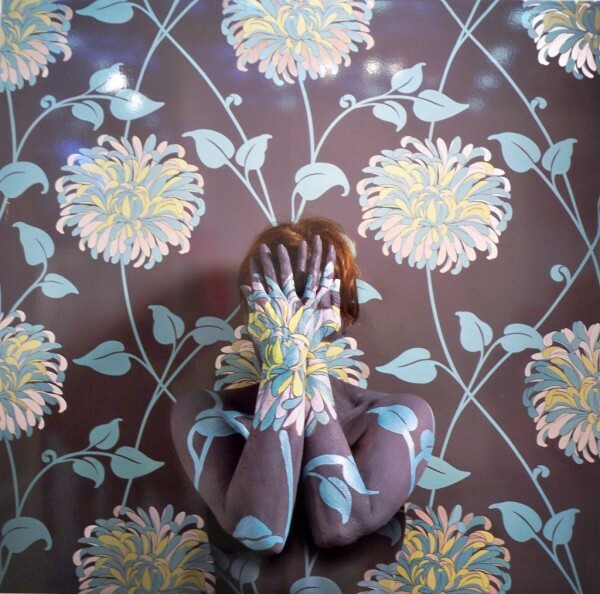 The artist who has re-located from Peru to Costa Rica to Philadelphia, sees her work as a symbol for how she has had to adjust in order to belong. 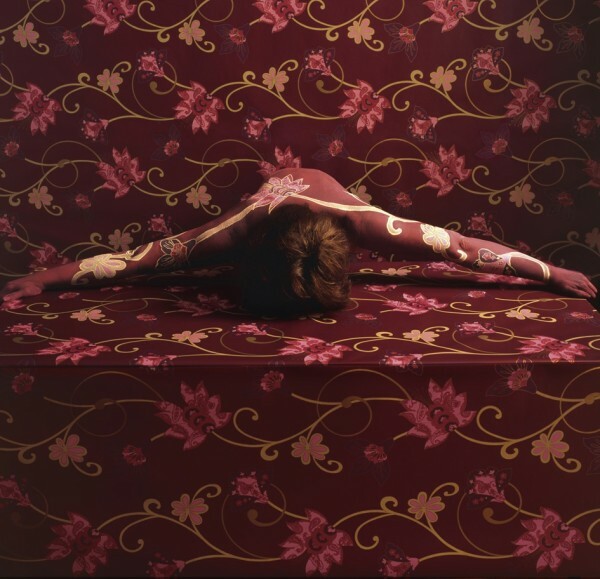 To become “part of the landscape” that surrounds her without forgetting where she came from is the theme behind her fascinating work. 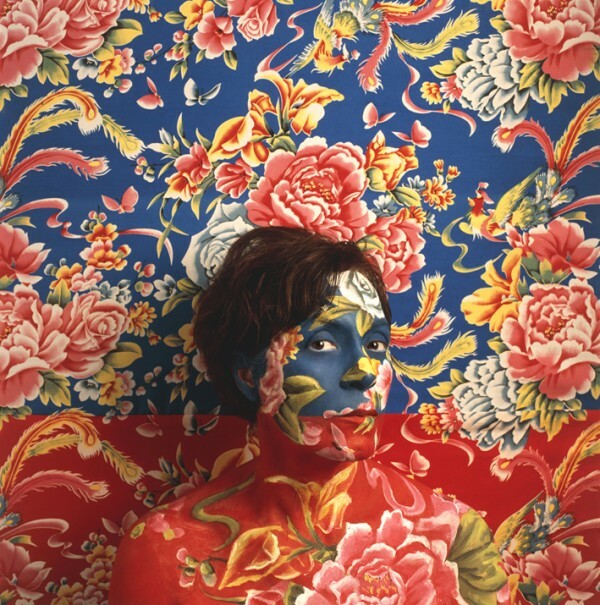 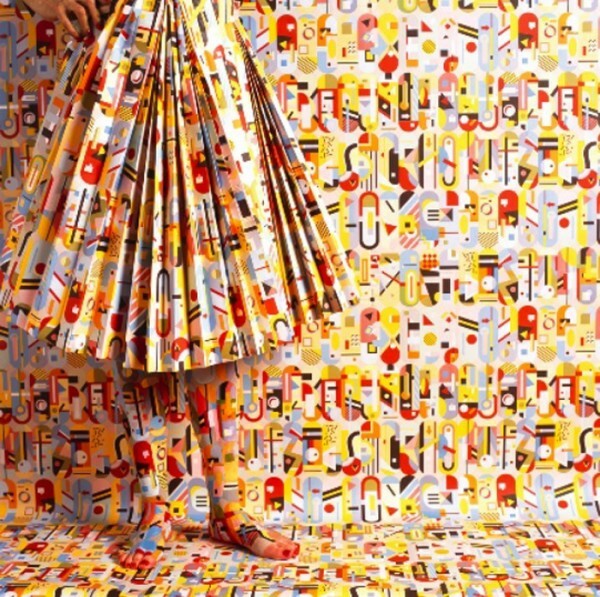 Paredes works with a team of assistants, utilizing the perfect body paint and make-up, to help her disappear into the elaborate wallpaper backgrounds that she selects. 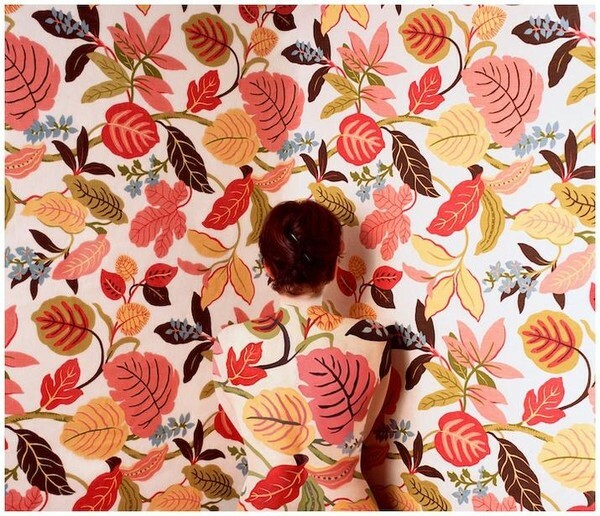 0 responses to "Human Chameleon Self-Portraits"